A healthy lifestyle is easer than you think! 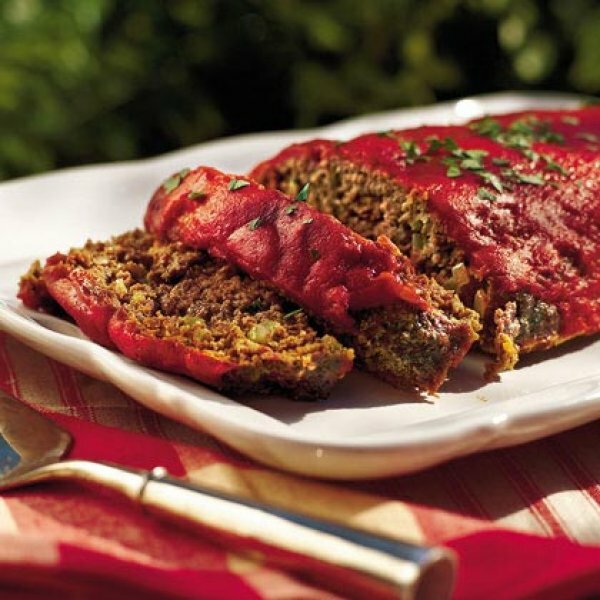 Simple, classic meatloaf with traditional ingredients for a family dinner. Serves 6. Heat oven at 350 F (175 C). Lightly grease a single loaf pan (8×4 inch standard). In a large bowl, mix together the ground beef, salt, egg, pepper and crumbs. Add the milk, and only 3 tablespoons of the steak sauce, diced onion and bell pepper. Pour the mixture into the greased loaf pan, shape when necessary. Glaze the top with the left over steak sauce. Cook in oven for about one hour or until done. Let sit for five minutes before cutting. The decision to visit a denturist can be daunting. At Mark Martins Implant Denture Clinic, you can rely on our years of expertise to guide you through the process from start to finish. Copyright © 2019 Mark Martins Implant Denture Clinic. All Rights Reserved. Web Design by BHGDesigns.